Summary: Jael Thompson has never really fit in. She’s changed schools too many times to count. The only family she’s ever known is her father, a bitter ex-priest who never lets her date and insists she attend the strictest Catholic school in Seattle. And her mother—well, she was a five thousand year old demon. That doesn’t exactly help. 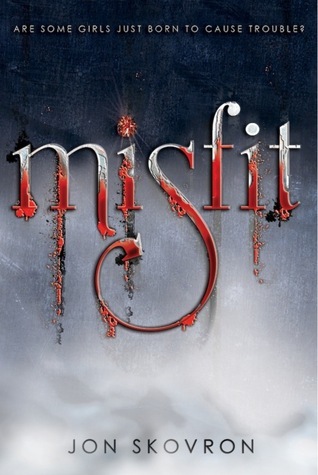 Misfit, 384 pages, will be published on August 1, 2011 by Amulet books. Summary: When Annelise left for college, it meant good riddance to her abusive father and stepmother—until a bureaucratic screw-up left her without a diploma, flat broke, and facing a future that seemed more elusive than ever. Then she met Ronan—tall, dark, and way too seductive for her own good. He promised Annelise a new life, if she had the courage to chance the unknown. One look at him and she certainly had the desire. Sure enough, accepting rides from strangers does yield surprises. Whisked away to a mysterious island in the North Sea, Annelise is pitted against other female recruits in tests of skill, smarts, and strength. To win is to become a member of the Watchers, an elite and unique partnership—with vampires—that dispatches its teams on the most dangerous missions imaginable. It’s not exactly what Annelise had in mind for a new beginning but it’s livelier than the alternative. Because on the Isle of Night, to lose the challenge doesn’t just mean dishonor. It means death. Isle of Night, paperback, 320 pages will be published on September 6, 2011 by NAL Trade. Juliet Immortal, hardcover, 320 pages, will be published on September 13, 2011 by Delacorte Books for Young Readers. Science. Magic. Mysterious islands. Tragic love. What an interesting array of stories and look at those covers! What are you waiting for? Waiting on Wednesday was started by Jill at Breaking the spine. Sounds wonderful and I love the covers. I can't wait to read Juliet Immortal. 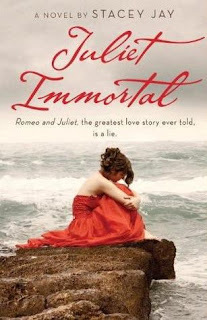 Great picks, I've seen Juliet immortal pop up on a few blogs! 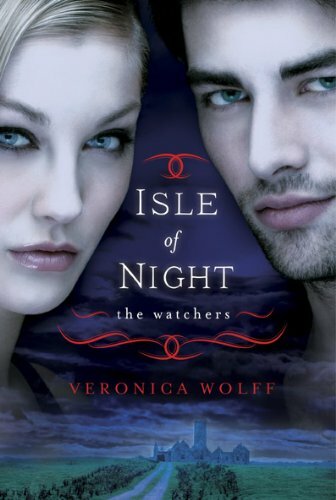 Really interested in Isle of Night. Thanks.